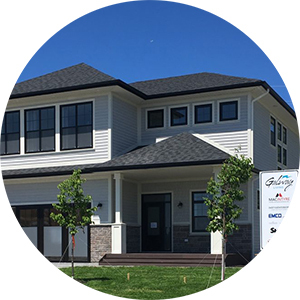 The Galway Living Model Home Information Centre is open! This delightful property will be the first home you see upon arriving in Galway. Visitors are welcome to explore our showcase home and to learn more about our new community, our builders, and the beautiful new homes they are building. A Galway Living Sales Associate will be there to help you find the home that best suits your family’s needs and to answer any questions you may have. Saturday and Sunday between 2:00 pm and 4:00 pm or by appointment.